Reflect positively on the medical profession and on the association. Be beneficial to members and the association. Not be in conflict or in competition with any existing program, campaign, product, service or entity provided or supported by the Doctors of BC. Preferably be British Columbia-based and of a broad, provincial nature. The Doctors of BC Board of Directors determines whether an endorsement request will be granted. 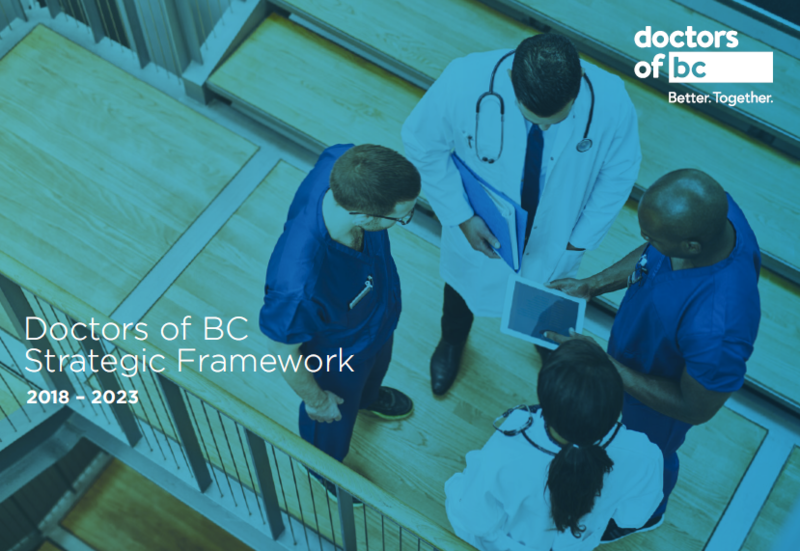 Organizations who wish to request endorsement from Doctors of BC should contact the Chief Executive Officer, Doctors of BC at ceo@doctorsofbc.ca.